With nearly 20 years of expertise, CLS uses data from several satellites including sentinels to develop new solutions to protect the planet, its environment, its biodiversity and its inhabitants. In the context of European projects or on behalf of its cusers, CLS monitors the maritime areas in order to detect oil slicks (hydrocarbons – sinking, degassing, deballasting, etc. ), illegal fishing boats and provide support to Administrations in the case of natural disasters. CLS regularly operates the acquisition of radar sentinel-1 images on behalf of the European Maritime Safety Agency, EMSA. 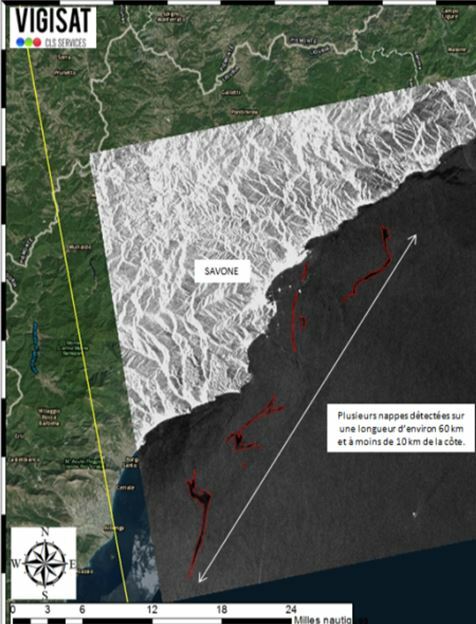 Thanks to the work of the radar analysts and to the vigisat station and algorithmic models developed within its radar division and drones, CLS manage to detect the spills of hydrocarbons and to determine the drift trajectories of Oil slicks in ordre to identify polluters and the possible source of pollution and thus provide detection reports. 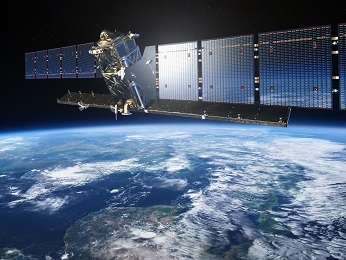 CLS, with its subsidiary TRE ALTAMIRA, is using hundreds of satellite images from the satellite constellations of the European Space Agency, including Sentinel 1, to study the impact of infrastructure development of the Grand Paris Express. Unprecedented satellite monitoring, covering 35 years, including historical studies. 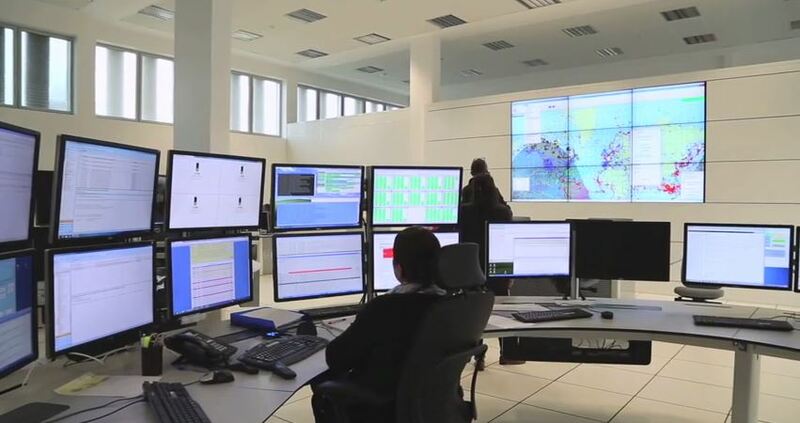 In the Sentinel-3 adventure, CLS was missioned by ESA as responsible for the processing chains and mission performance center S-3 for the topography and also processing center and archiving of the topography datum for surfaces Continental countries. 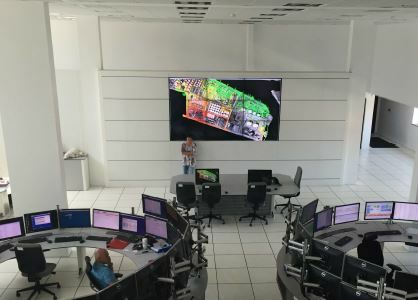 CLS has also been given the responsibility of delivering altimetry and oceanographic data to the community portal of the Copernicus Marine Environment Monitoring Service, entrusted by MERCATOR OCEAN. As part of the Copernicus Global Land Service, CLS was commissioned by the Joint Research Center (JRC) to deliver altimetry data on continental hydrological surveys. 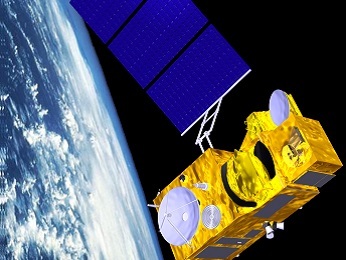 On behalf of CNES, CLS also carries out research and development activities. Finally, on behalf of Eumetsat and CNES, CLS and its partners produce altimetric products at higher levels. CLS has developed unique treatment chains to deliver the levels of oceans, lakes and rivers to scientists, climatologists, meteorologists, oceanographers, biologists, hydrologists. 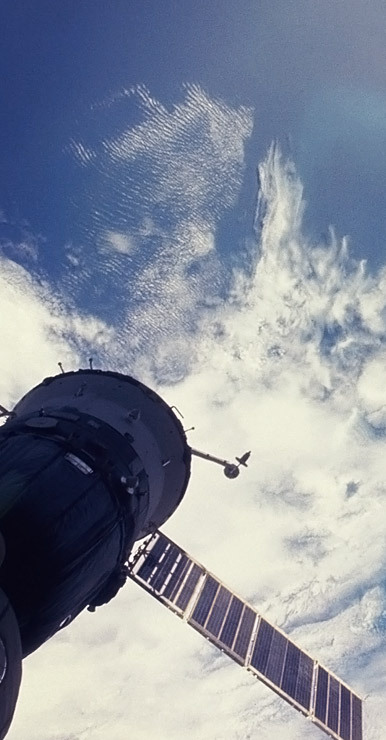 CLS is one of the only companies in the world to process all six altimetry satellites currently in orbit.